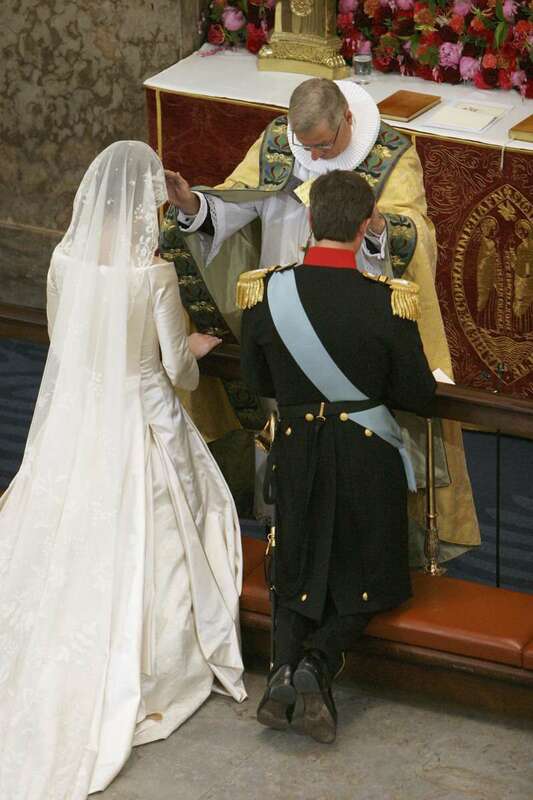 Recently, Meghan Markle was accused of copying the wedding dress worn by Danish Princess on her wedding back in 2004. 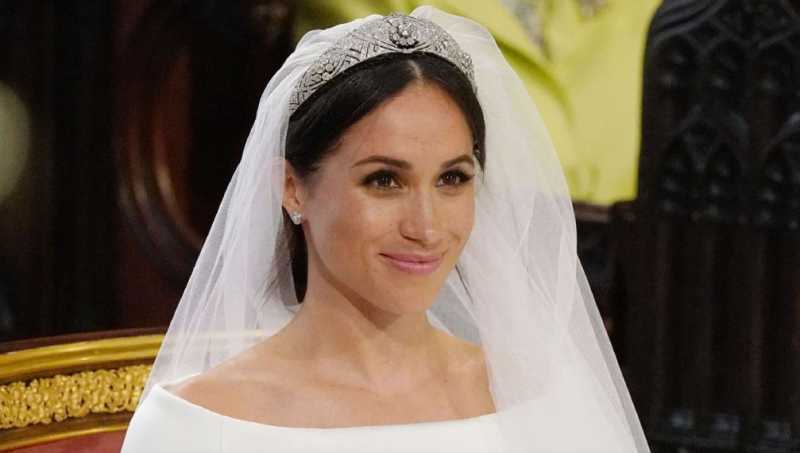 Nine channel presenter, Allison Langdon, noted that Meghan's boat-neck gown wouldn't be setting new wedding trends, as it looked 'familiar'. 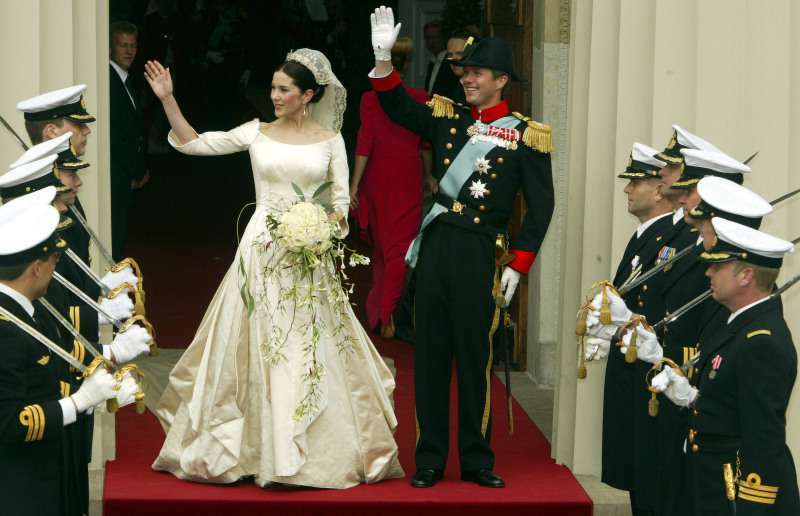 Princess Mary wore a pretty similar wedding dress in her 2004 wedding to Prince Frederik. TV presenter criticised Meghan's choice of dress during her royal wedding coverage. I think it was probably Meghan's version of Hollywood meets the history of the British family. Allison, in response, commented that Meghan's dress was a copy of Princess Mary's ivory gown. The dress of Danish princess was designed by Uffe Frank. It was made of Duchesse satin. 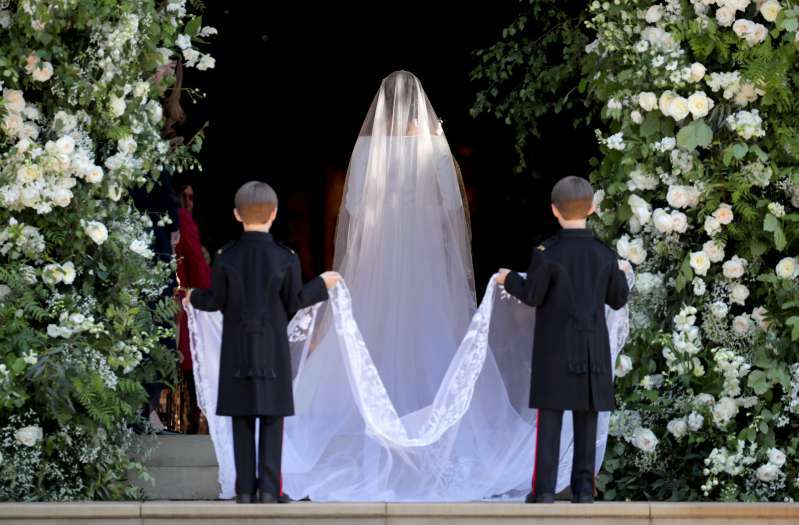 The overall look was complemented with a 19-foot-long train and a delicate antique veil made of lace. Allison reflected that Meghan Markle did copy Princess Mary's dress. However, her gown looked more stunning in a pure white. 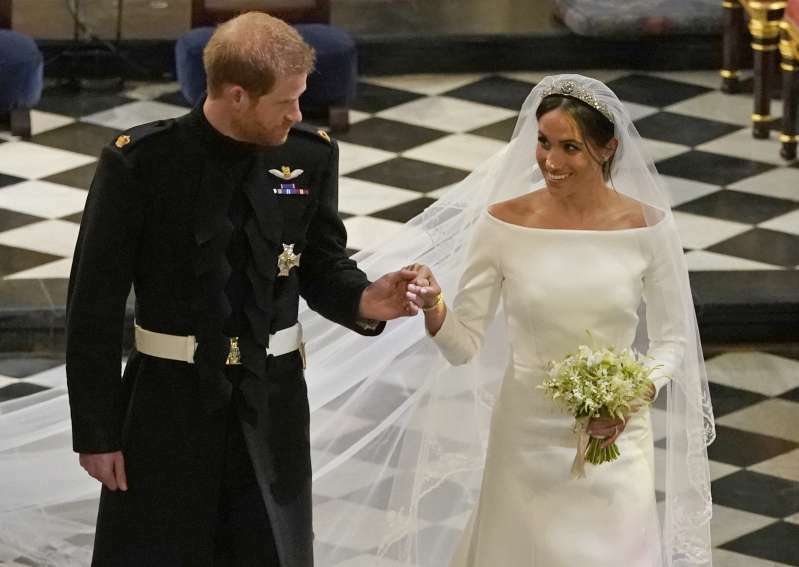 As Meghan is divorced, many people believed she would go with an ivory-colored gown, as it wasn't her first wedding. Allison went on and commented even Kate Middleton's choice of an attire. She said that the Duchess has worn this outfit two times before - to the birthday of the Queen and Charlotte's Christening. Allison said that, though Kate Middleton looked amazing, Twitter had a major conversation about her outfit. 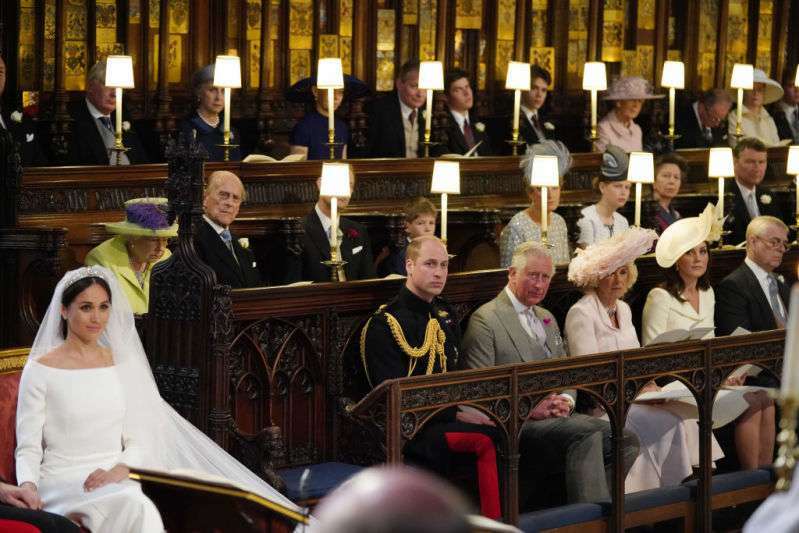 Nine channel presenter remarked how it would have been nice if Kate had chosen a new dress for such a special occasion, 'considering who it was getting married' - she added. Despite all the criticism, however, both Meghan and Kate looked stunning, and their respective outfits are beyond comparison. Don't you agree?